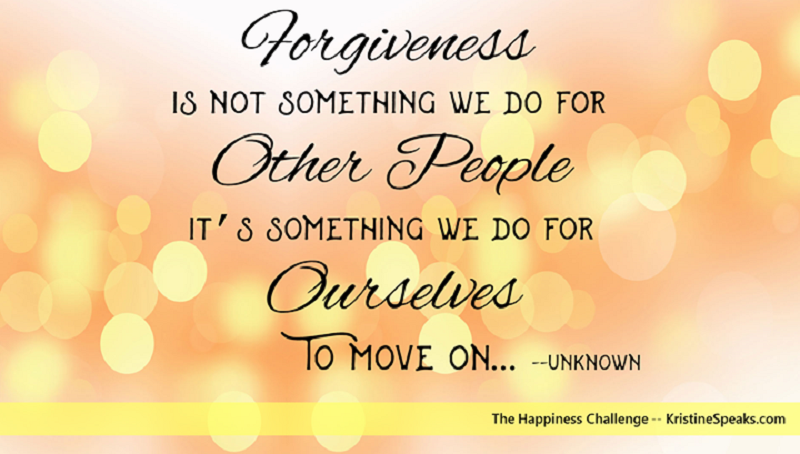 Happiness Challenge 7: Isn’t it time you forgave them? This week we’re focusing on forgiveness. Think back to those who may have hurt you or that you’ve had a possible misunderstanding with. Forgiveness is about letting go of those wrongs and extending an olive branch for peace when possible. It doesn’t mean that you have to forget or keep relationships with those who have done wrong to you, but make peace and let go of the hurt and anger. Need another reason to take the next step? 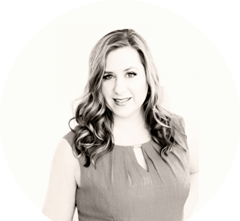 Check out this article: Why Forgiveness Will Change Your Life. Decide to forgive those who have hurt you. Forgiveness is something you can do by yourself, or you may choose to involve another in a conversation… but don’t expect to get what you need from the other person. In the end, this may be a decision you have to make over and over again. The goal is to focus less on the hurt and anguish and reframe those thoughts on the positives in your life. © 2019 Kristine Speaks All Rights Reserved.